What ails Baba Ramdev's Patanjali Ayurved? Baba Ramdev’s Patanjali Ayurved has reportedlymoved the Delhi High Court against 13 exporters, accusing them of repackaging its products for exports illegally. Economics Times, quoting a person familiar with the case reported that 13 exporters were allegedly buying items that the company sells only in India and repackaging them for export to Middle East, Canada and Australia. The exporters repack the items as though they have clearance from the FDA in respective foreign markets, which is not only illegal but also unethical, ET reported. According to the report, the Delhi High Court would hear Patanjali's case on Wednesday. 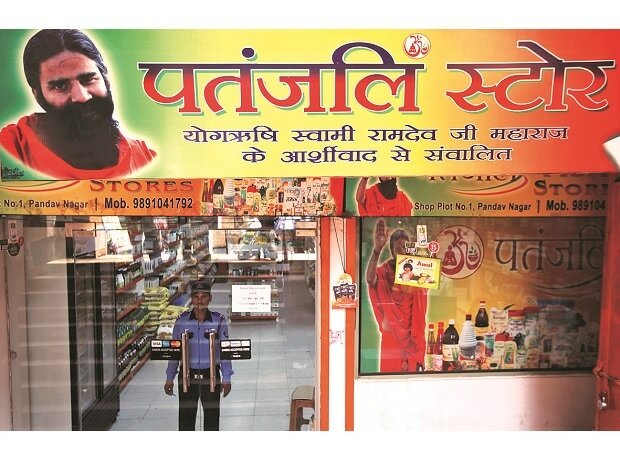 For a company that started as a small pharmacy in 1997, Patanjali has launched more than two dozen mainstream FMCG products — from toothpaste, shampoos and other personal care products to modern convenience foods such as cornflakes and instant noodles. Annual sales have doubled every year since 2013 to touch Rs 10,500 crore.